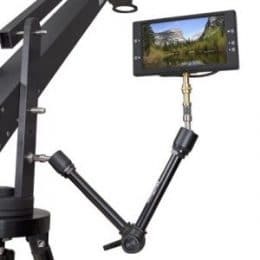 VariZoom has a wide range of digital video camera accessories such as, articulated arms, car mounts, accessory mounts, 15mm rods and carrying cases. 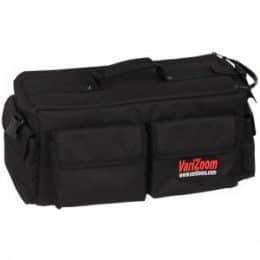 Protect your equipment with our custom video camera bag or drawstring equipment pouches, and find creative ways to mount your cameras and accessories using our specialty mounting gear. Check out our DV Rods for mounting lens motor or matte boxes. Click on the categories below for our range of accessories.